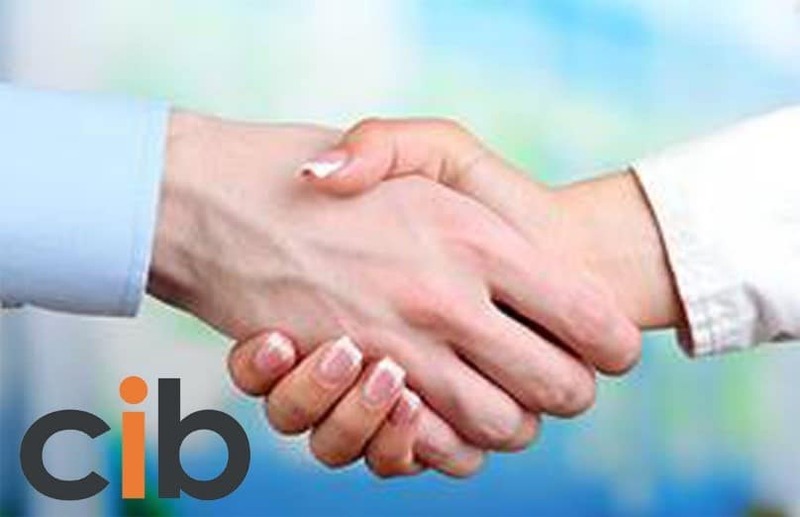 New Insurer Relationships Strengthen the market for CIB! CIB has further enhanced its offerings for Private Clients by forming new relationships with both Zurich and Azur Private Client Insurers. CIB is one of the Channel Island’s leading Brokers in the insurance market and has advised Private Clients on their Personal Insurance requirements since 1980. Moving our insurer options forward in terms of accessing more insurers allows us to offer and maintain existing and new relationships across the Channel Islands. We are excited to be able to add Zurich and Azur to our extensive list of quality Private Insurance providers. Gaining access to both Azur and Zurich benefits both our existing and prospective clients. It gives them a more diverse choice of cover when deciding on which products best suit their needs and enables us to ensure exceptional cover for extraordinary assets. Through continued expansion of the PIB Group, CIB have also gained access, to a number of additional quality Healthcare Insurance products. 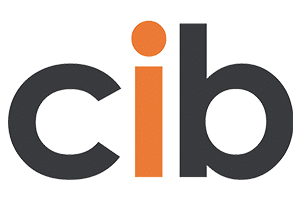 Overall this is a very exciting time; the new board of directors certainly are evidencing that they are focusing on the next phase of its development and working to increase CIB’s market share across the Channel Islands.